Hello.. thanks for dropping by. 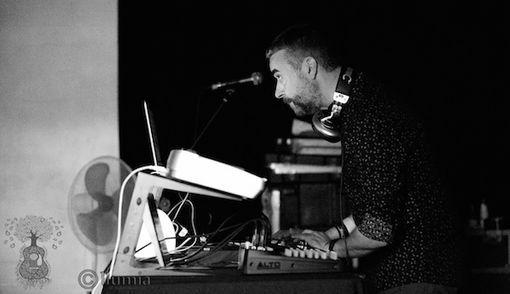 The Lippy Kid Electronica project is the creation of Derbyshire based musician Paul Scott. Launched at the start of 2012, through the "Lippy Kid" project, Paul aims to create Thematic, Danceable melodies from Minimal, Techno Loops. "Lippy Kid" absorbs an array of musical influences from David Bowie, Radiohead, the Manchester Rave Scene to Donna Summer whilst taking further inspiration from todays leftfield electronic artists. A key motivation for the project is the possibilities it continues to create to collaborate with other musicians and artists, sharing ideas and inspiring others to discover a creative side they may have once thought lost. If the idea of a collaboration appeals, get in touch. Thanks. We'll get back to you as soon as we can.